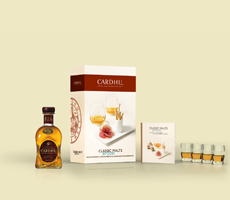 The malt whisky produced at Cardhu has a warmth and cleanliness of taste – often described as silky. It’s a taste that is obviously popular as it is known and loved all over the world. This 12 year old is the entry level bottling from the Caol Ila distillery, launched in June of 2002 this expression is light and fresh with that distinctive Caol Ila smoke. Nose: Fresh, herbal. Rubbed peppermint leaves, stemmy, damp grass, smoky. Oily, cigar leaves, smoked ham, hickory. From the oldest operating distillery in the Scottish Highlands, Chivas Regal has been famous for its extraordinary selection of malt Whiskies. 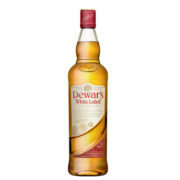 Matured for 12 years the result is a rich and generous Whisky with honey and hazelnut notes and a long creamy finish. 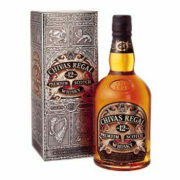 Chivas Regal is the perfect gift for all occasions. Alcohol 40% Volume.